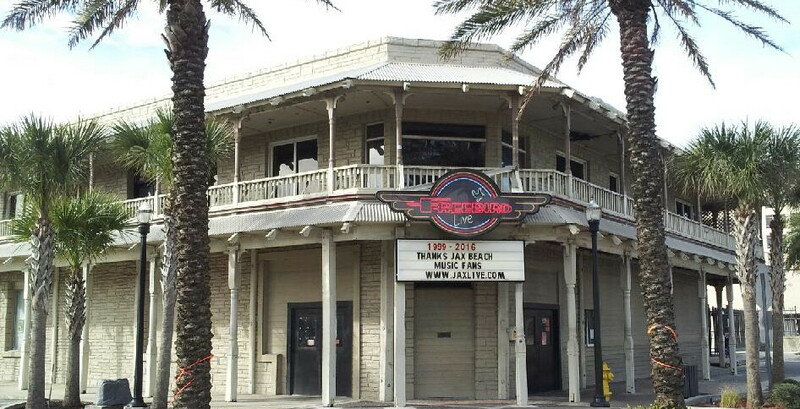 After 16 years in Jacksonville Beach, Freebird Live has evolved into one of the country's premier live music venues. Showcasing a spectrum of national and regional touring artists as well as select inspiring local artists. The name "Freebird Live" reflects our focus on live music, offering a variety of genres to satisfy your musical interests. Freebird Live features the latest state-of-the-art sound and lighting systems. A non-smoking two story music venue with a current capacity of 700 with 2 full bars, a unique railed balcony overlooks the ground floor stage. Freebird Live is a general admission, standing room only music venue. The venue also has an open-air, exterior wrap around balcony designated as the smoking area. UPDATE: Freebird Live officiially closed their doors on January 21st, 2016. Their final show was January 20th, 2016 with Galactic! Thank You for supporting live music with us over the past 16 years!